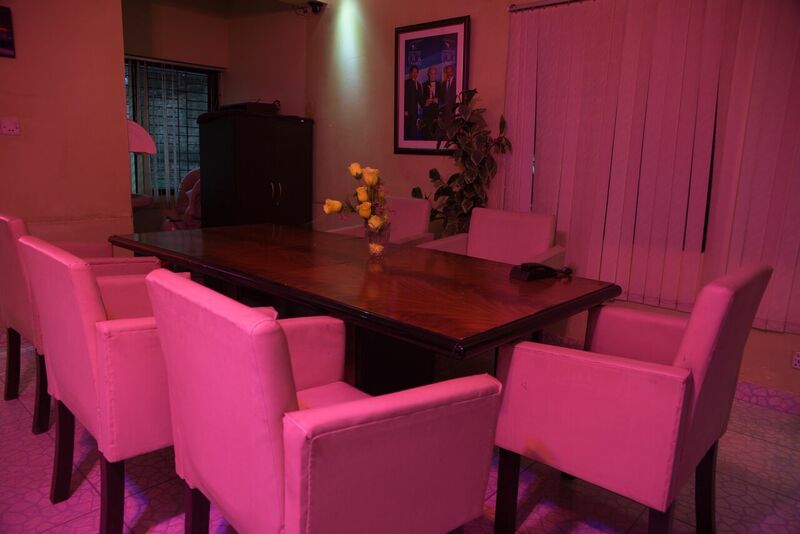 Babylon offer meeting facility for upto 20 persons or more. 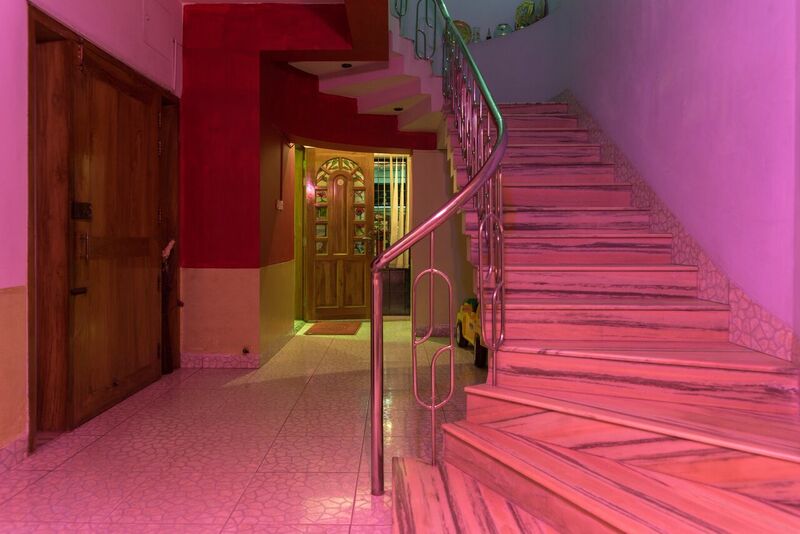 Multimedia, projector, white board & pen, sound system, secretarial facility, wifi, Dias etc are available. 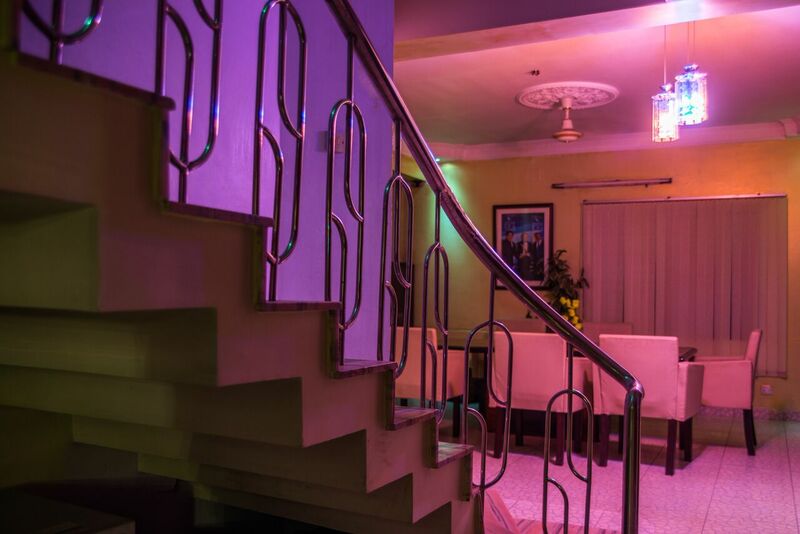 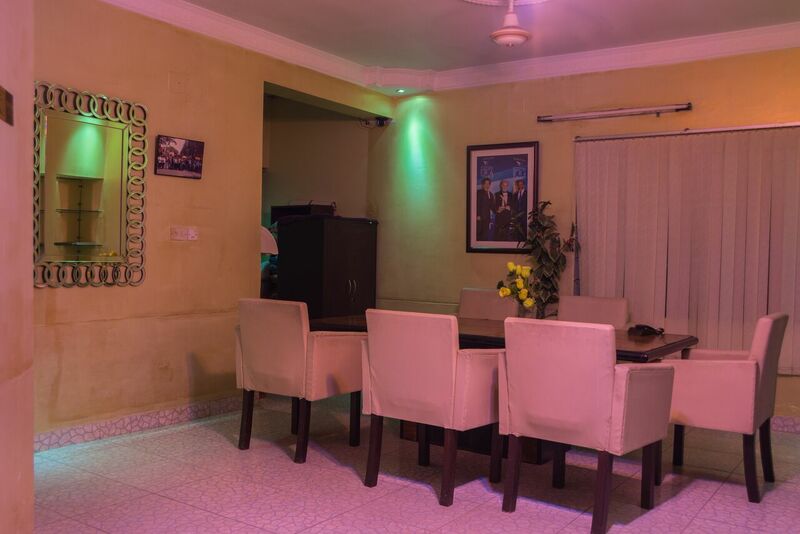 Rent: from BDT 500+ per hour for upto 6 persons, BDT 100/ hour for any additional person meeting facility.